Fruit leather is a great last-minute snack to take to school. It’s yummy and good for you! We get different ones but these are the ones we happen to have at home now. 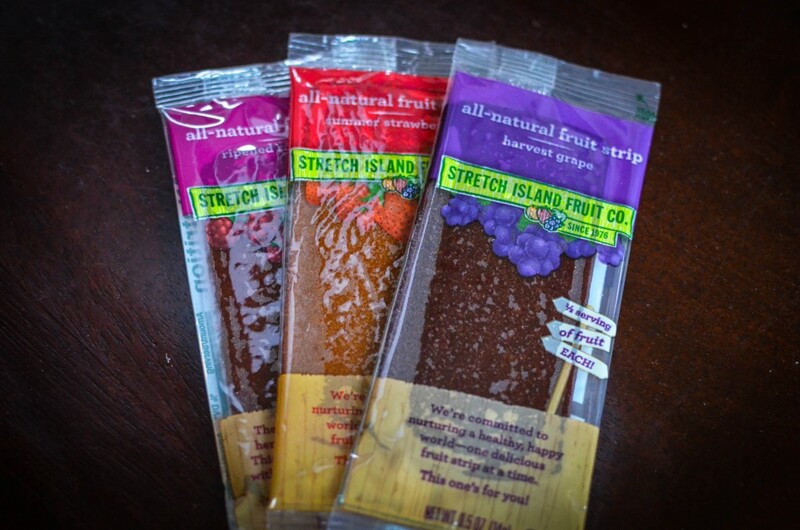 Make sure the fruit leather you buy contains only real fruit, and no artificial ingredients! were do you buy them! You can buy these at most grocery stores. There are many types of fruit leather – just make sure to buy ones with no artificial colors, flavors, or high fructose corn syrup!